Olive oil scam and fraud is still happening nowadays. The fact that you can't just open a bottle and taste it while inside the supermarket makes it more daunting. So how do you make sure that you are purchasing premium quality olive oil? Here, we share important tips on how to choose the best olive oil. The first thing you should check if you want to a buy extra virgin olive oil is the harvest date. Contrary to wine, olive oil does not get better with age. Generally, EVOO is best to consume within 12 months from harvest date. Also, the closer the harvest date, the stronger it tastes. In Spain, harvest season usually starts on October and continues until December depending on the region and the variety. There are a lot of countries that produce and cultivate olive oil, and every country has their own variety of olive oil. 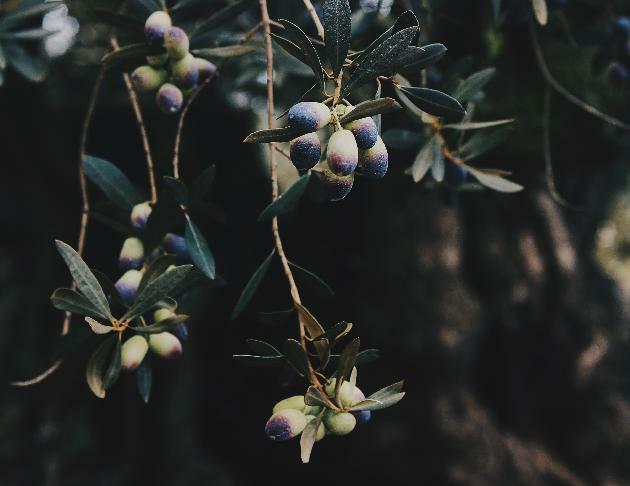 Good olive oil should be grown, harvested, and pressed all within a single country. A trusted private label olive oil exporter knows how important this is. Never buy olive oil in plastic. That’s rule number one. Also, avoid buying olive oil in clear bottles. Here’s why: Olive oil needs to be stored in a cool dark place to preserve its freshness. If it is placed on a clear bottle, light can permeate it which destroys the oil and shortens its shelf life according to a study published in European Food Research Technology in 2005. Choose an olive oil that with a dark bottle or tin. Another pro tip: avoid olive oil that is placed on the top of the shelf. Choose a bottle from the back to make sure that there’s less light exposure. True extra virgin olive oil should be bitter because of the polyphenol content, also making it smell pungent yet fresh. Also, pay attention to the mouthfeel. It must feel crisp and clean to coarse or greasy. The important thing to remember here is this: the colour does not define the freshness and authenticity of the olive oil, it’s all about the taste and smell.